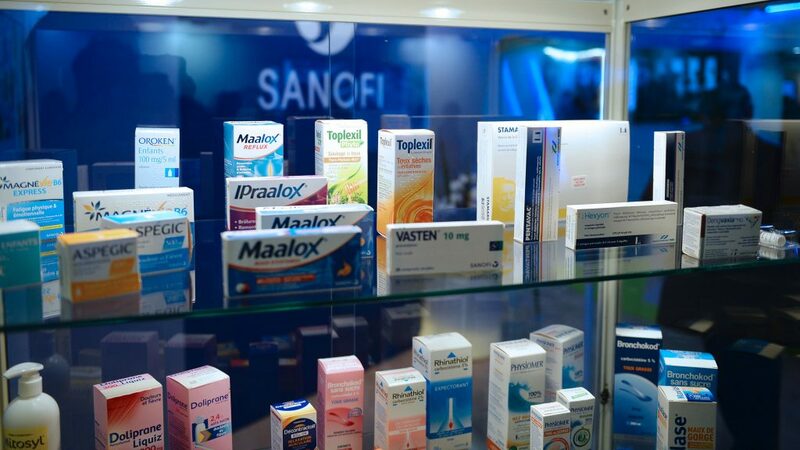 Series of Global Online Sales Featuring over 1,000 Lots of Former Sanofi Pharmaceutical Assets from 692,000 sq. ft. Capsule Manufacturing Plant Begins September 26.
today announced they will jointly manage a series of upcoming worldwide online sales featuring the former pharmaceutical manufacturing assets of Sanofi beginning September 26, 2016. The sales, which will be conducted exclusively via online auction or by Private Treaty, cover the complete removal of assets from the former capsule manufacturing plant at 10236 Marion Park Dr., Kansas City, Missouri. Over 1,000 lots of pharmaceutical manufacturing machinery and lab equipment are available for purchase. Adam Covitt, FEC VP, stated, “We are conducting the year’s largest sale of pharmaceutical assets in North America and anticipate strong demand from buyers worldwide for our selection of late-model manufacturing, processing and support assets from leading brands.”The facility will be made available to parties interested in inspecting the equipment, preparing an offer, or bidding at auction. To arrange a preview, please contact Nick Dove (information below). “The sales present a tremendous opportunity for bidders to acquire large quantities of high-quality solid dose and liquid production machinery and well-maintained lab equipment at attractive prices,” noted Bill Firestone, CRG President.